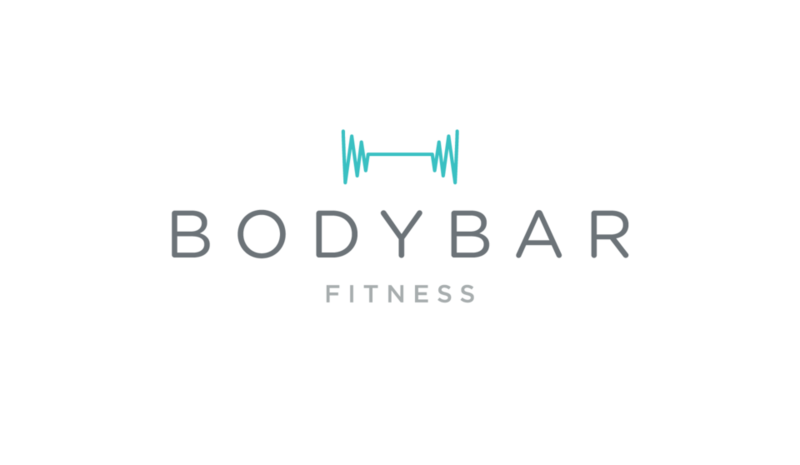 Start taking classes at BODYBAR FITNESS and other studios! bodybar’s 50-minute workouts are designed around proven Pilates Principles and High Intensity Training, using reformer equipment to enhance the workout and strength resistance. Grip Sox are required for all classes. May be purchased in studio. My first time on a reformer. A little awkward at first, but the instructor was awesome at describing things and coming over to help when I needed it. Will definitely be back. Dena is amazing and takes the time to help you perfect the moves for each exercise. A lot of small movements to give great results. Will not sweat so a great class if you want to go out right afterwards. Perfect beginner class to Pilates. Instructor was excellent and explained the movements well. Can’t wait to explore the other options at this studio.